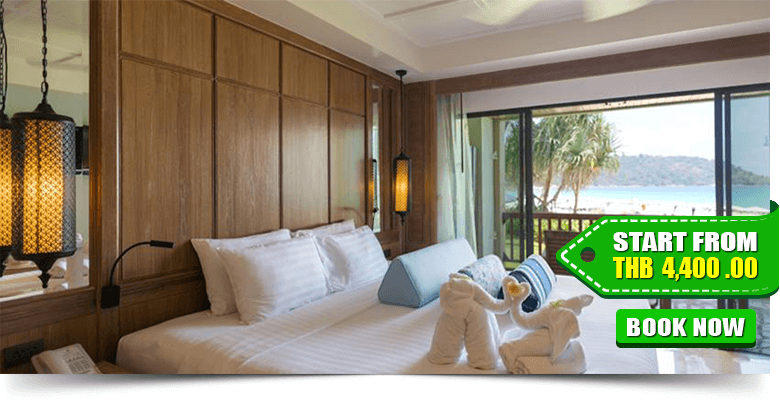 Are you seeking for the best hotels and resorts for your comfortable stay in Phuket? 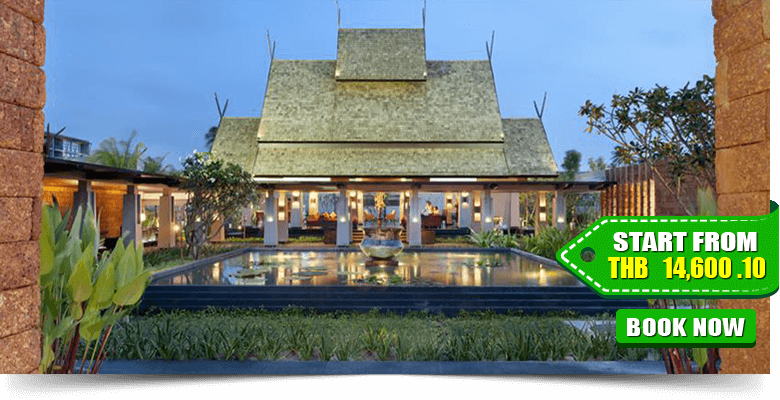 In our listed best 8 hotels, you can find your desired hotel providing all accommodation facilities including living, food, and spa-massage. 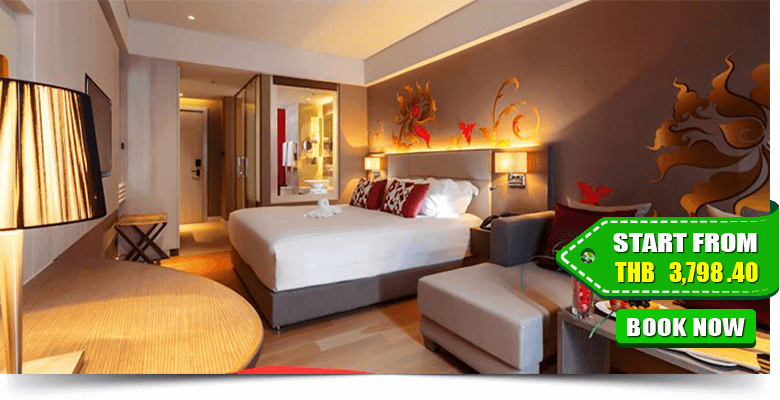 These hotels will provide you world-class accommodation experience to pass a wonderful holiday time. 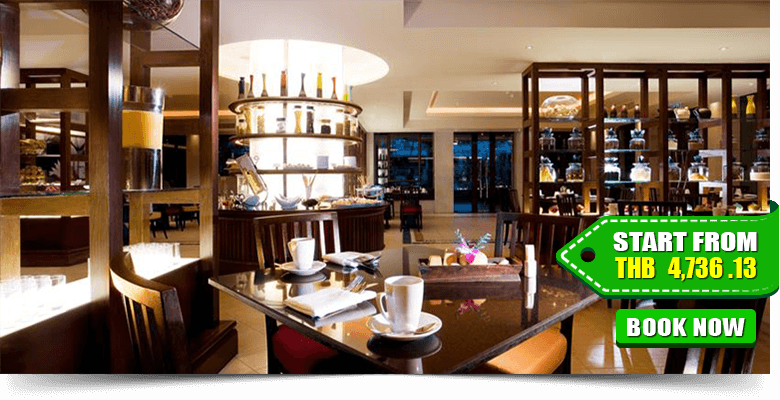 Hotels are listed based on the convenient location, guest reviews, brand image and ratings. 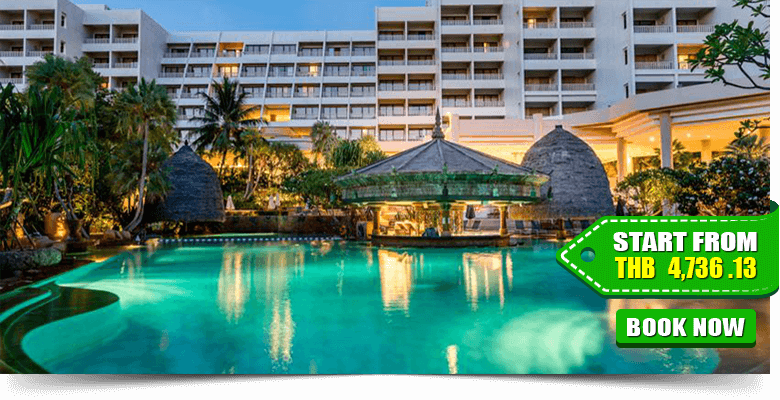 So check the following best hotels and resorts to book in Phuket. 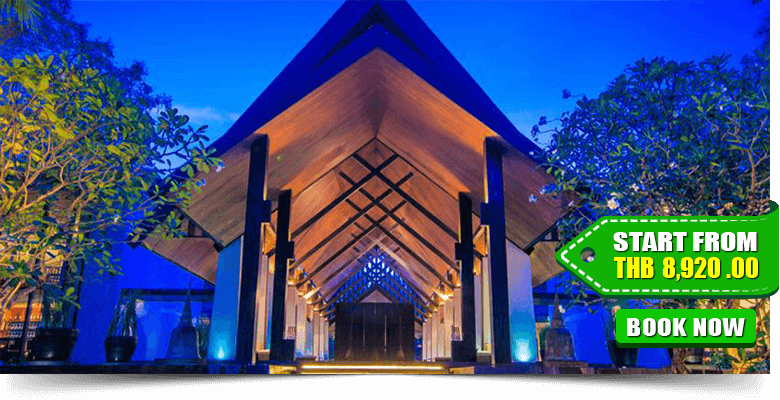 The Naka Phuket is a place of great accommodation and excellent services. 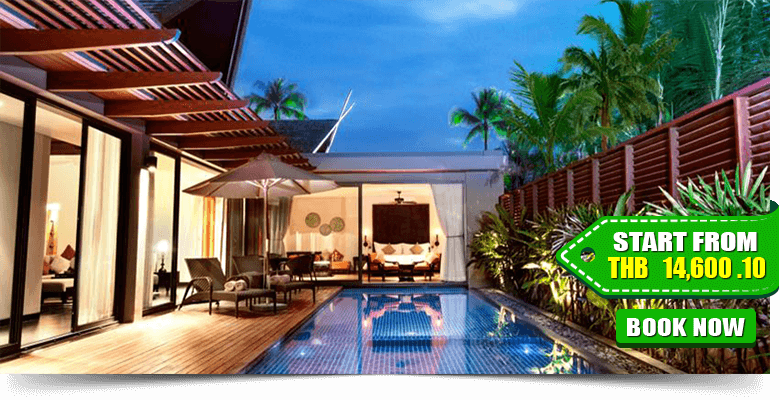 Phuket Town is approximately a 20-minute drive from this property. 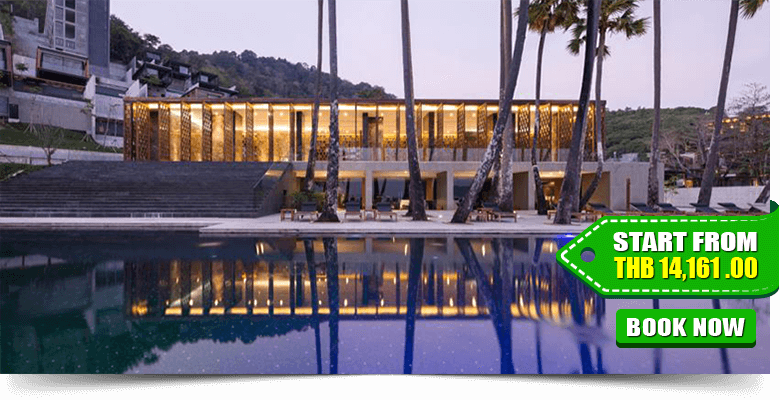 Also, it takes a 40-minute drive to reach Phuket International Airport. 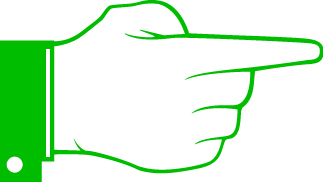 This property consists of 5 categories of accommodation. 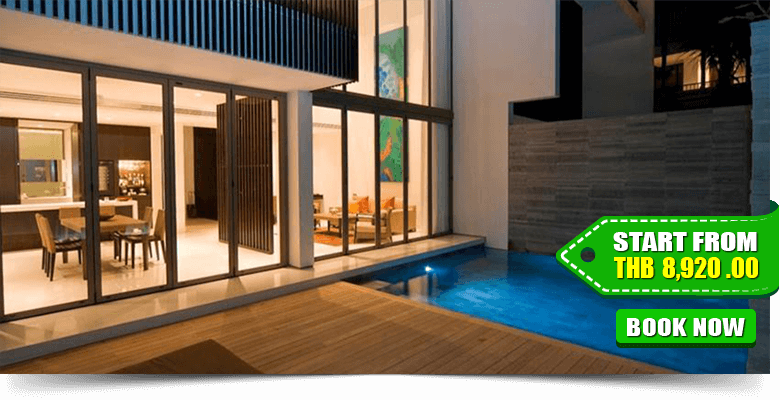 Sophisticated villas are tastefully adorned and offer modern facilities such as a flat-screen cable TV, a refrigerator and a safety box, minibar and entertainment facility. En-suite bathrooms are fitted with a bathtub and all modern shower facilities. In the outdoor pool, you can dip and soak up the sun on the sun terrace. Bordered by the golden sands and gentle waves of the Andaman Sea, Banyan Tree Phuket is an oasis of peace and tranquility. 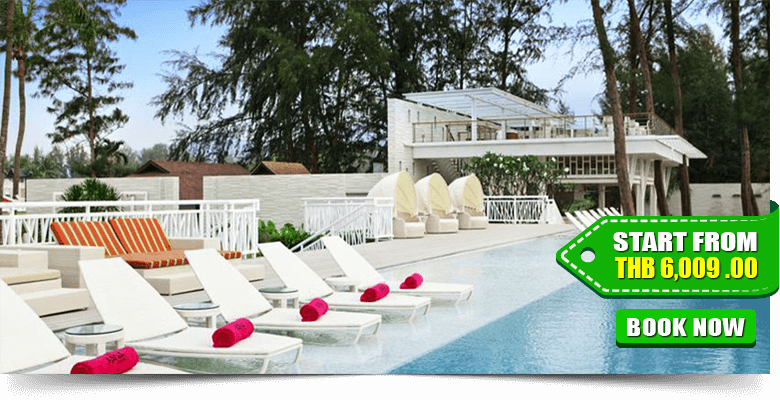 It is just a 20-minute drive from Phuket International Airport and a 30- minute drive from Patong Beach. 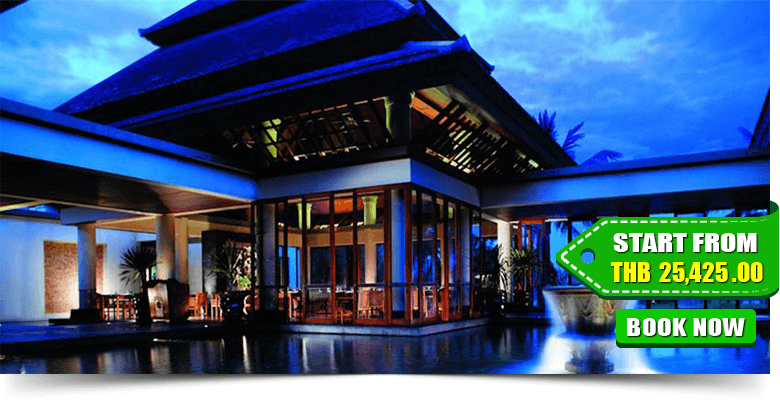 Banyan Tree Phuket offers elegant living rooms with all sophisticated amenities. Most of the rooms come with en-suite bathrooms, a flat-screen TV, DVD player and free Wi-Fi. There is an outdoor pool where you can swim and relax. 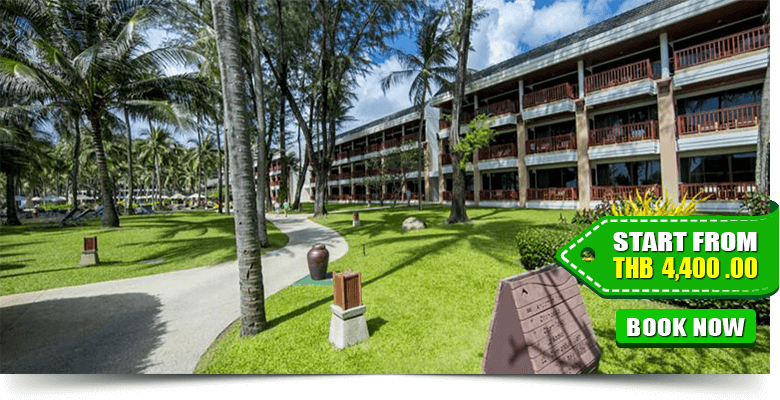 Katathani Phuket Beach Resort is one of the excellent and exceptional accommodation in Kata Beach. 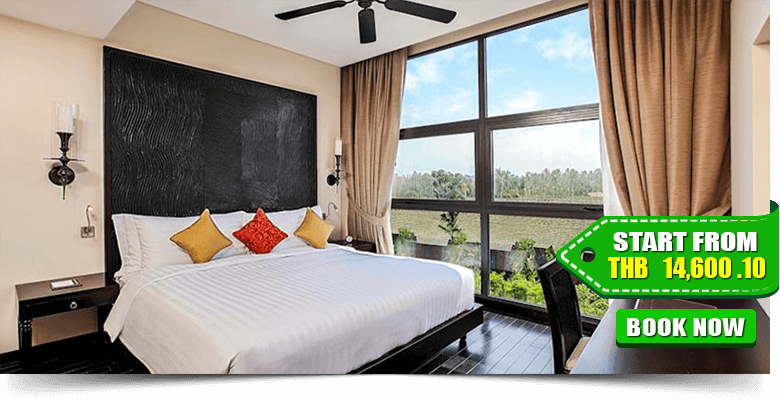 It is an hour’s drive from Phuket International Airport and a 15-minute walk from entertainment spots. 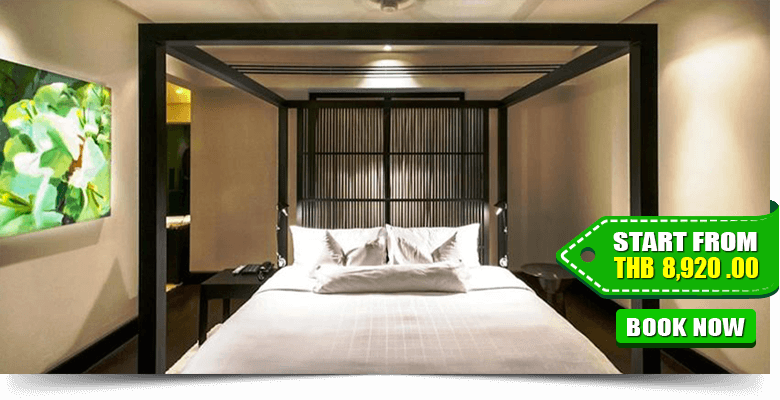 Featuring private balconies overlooking landscaped grounds, Katathani’s spacious rooms are fitted with Thai-style furnishings and wooden flooring. All living rooms are stylish, vivid, and glamorous. 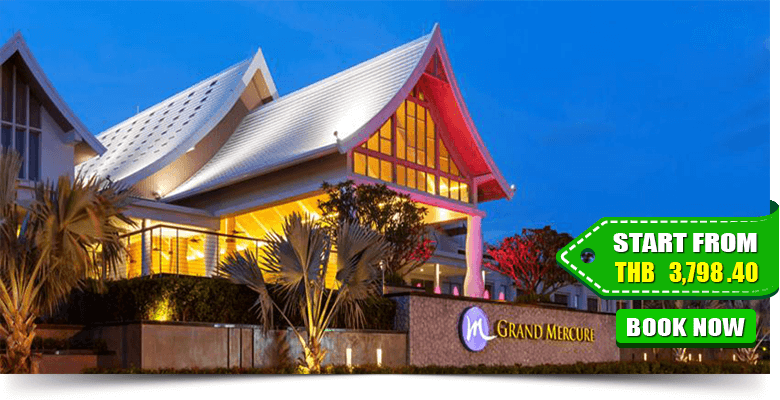 The Grand Mercure is located on Patong Beach just a short distance away offering you luxurious hospitality right in the heart of Phuket. 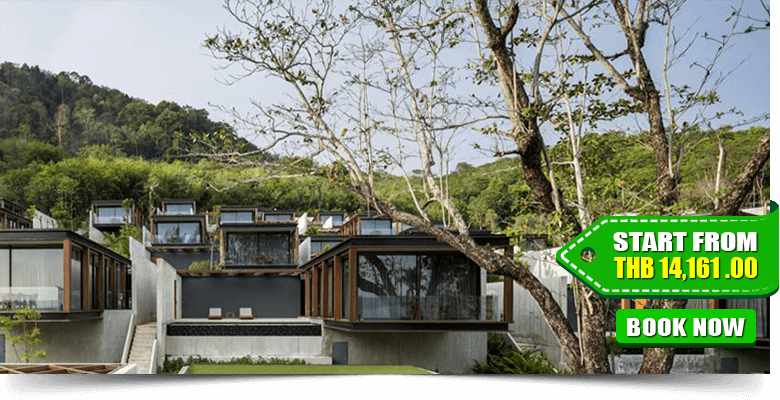 An 8-minute walk from Patong Beach, this sleek, modern hotel is 9 km from Wat Chalong and 10 km from Kamala Beach. 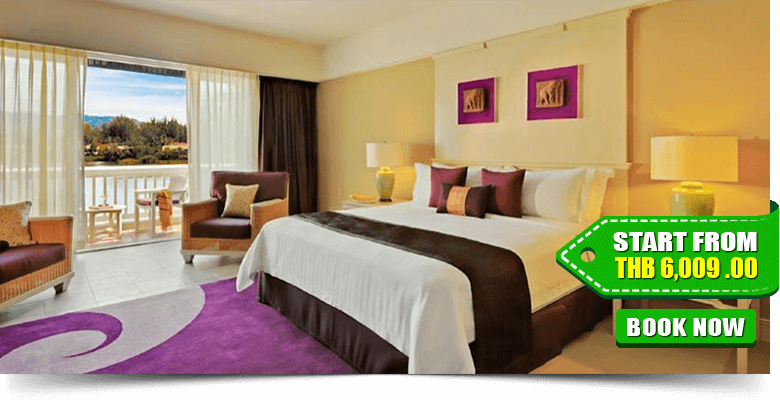 The Grand Mercure strives to offer you the best rooms with modern conveniences and amenities. All rooms provide spacious accommodation with a private balcony to enjoy the best views of the Andaman Sea. In outdoor, there is a pool where you can dip and relax. You can soak up the sun on the sun terrace. 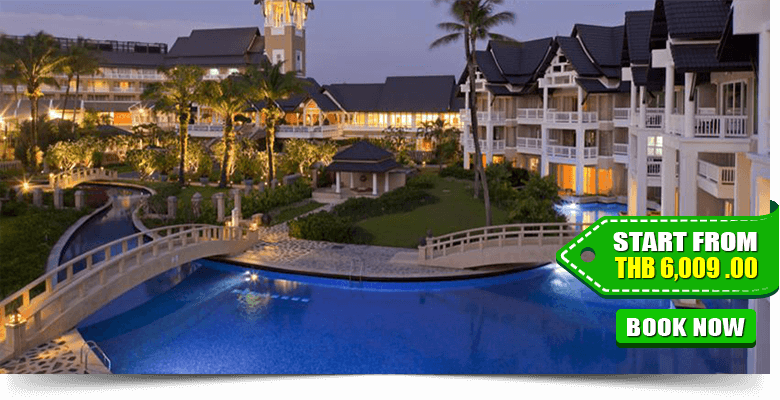 Moevenpick Resort & Spa is a gorgeous living place for holiday planners. 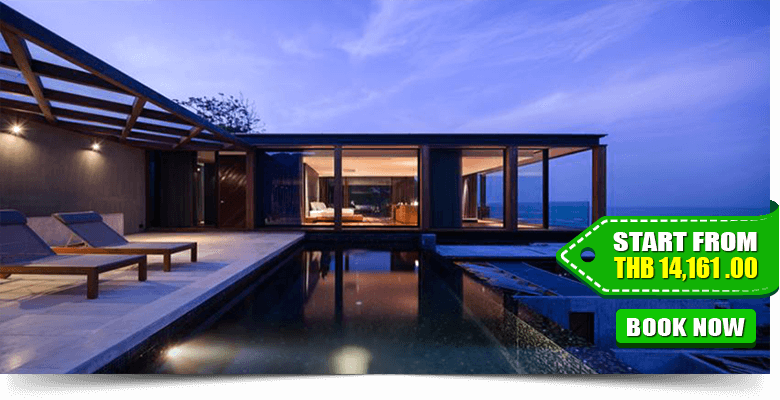 It is located in South-West Phuket and provides world-class amenities. 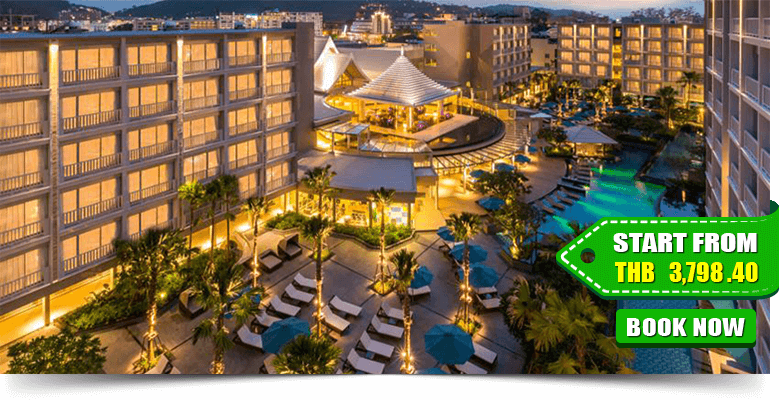 It is just a 15-minute drive by car from famous Patong Beach and Jungceylon Shopping Centre. 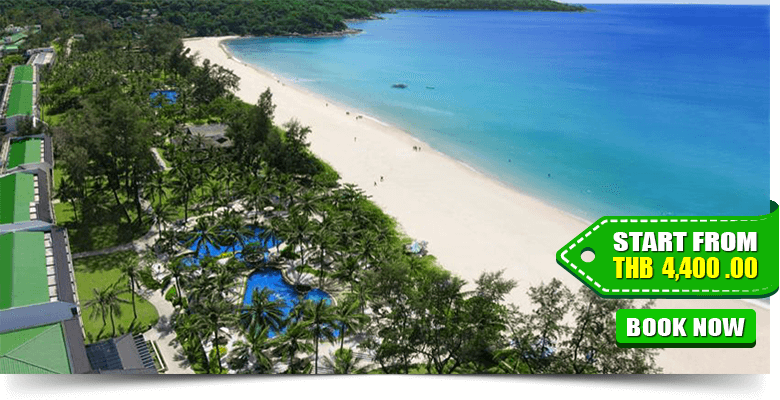 Phuket International Airport is 30 km away. 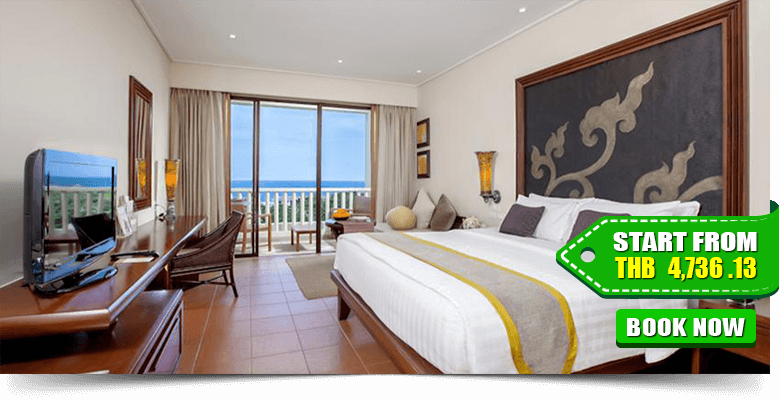 The spacious units at Mövenpick Resort feature modern Thai décor and beautiful views of the sea or garden. Moevenpick Resort & Spa offers many categories of luxurious rooms. 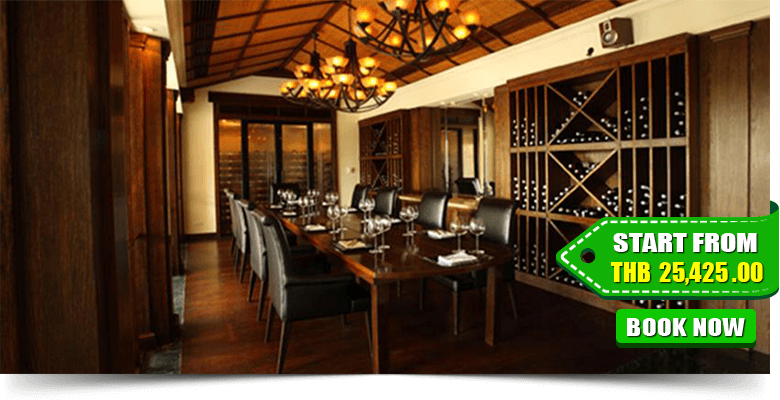 All rooms are elegant and provide an excellent quality of services. A cable/satellite TV and a minibar are included.